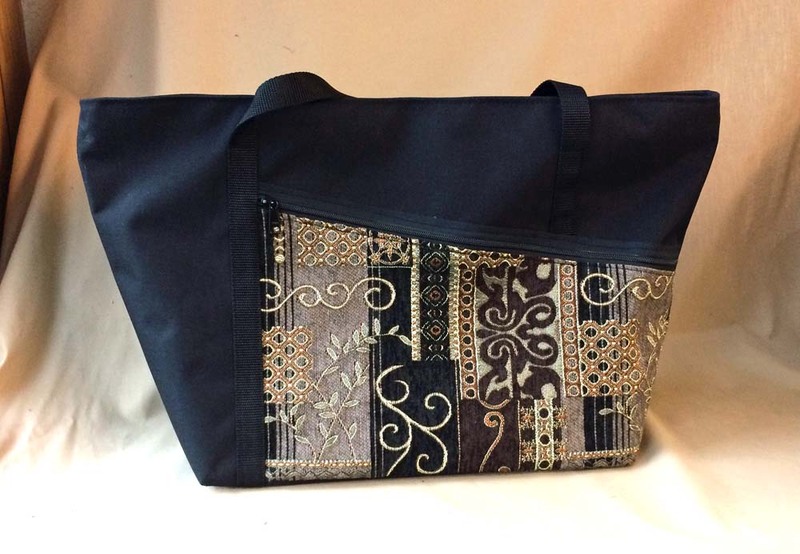 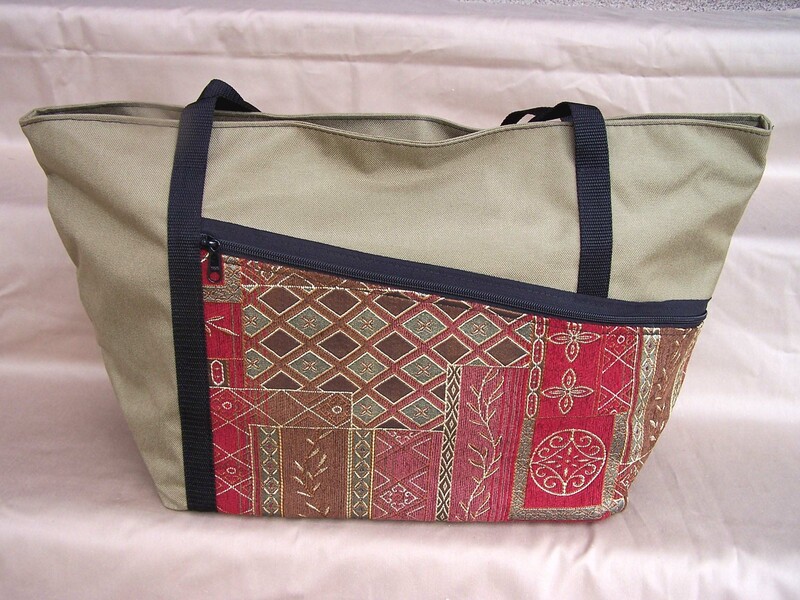 Large Tapestry Tote: A large super-carrier of everything everyday. 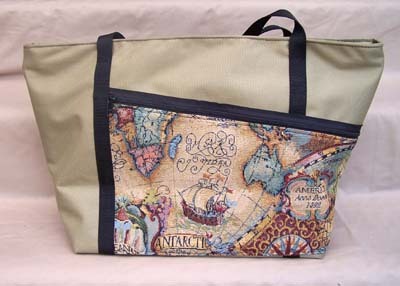 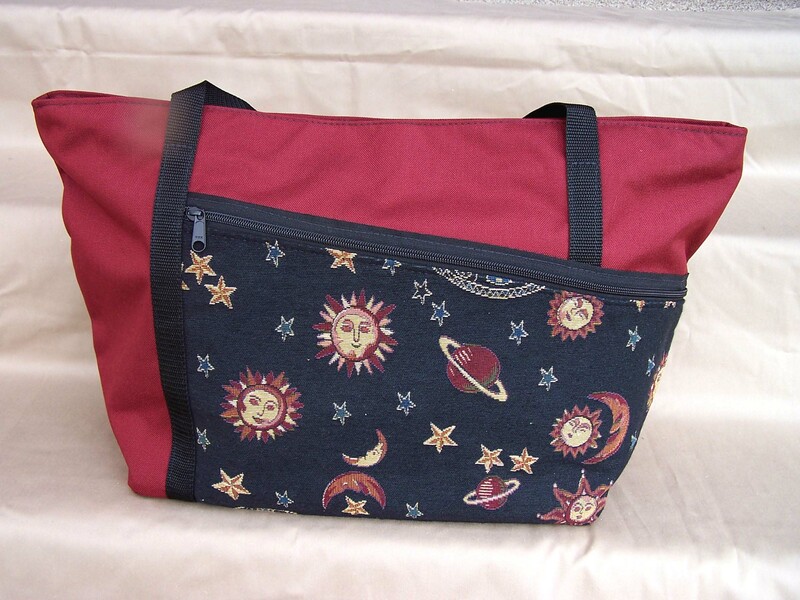 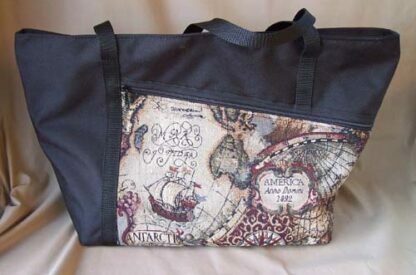 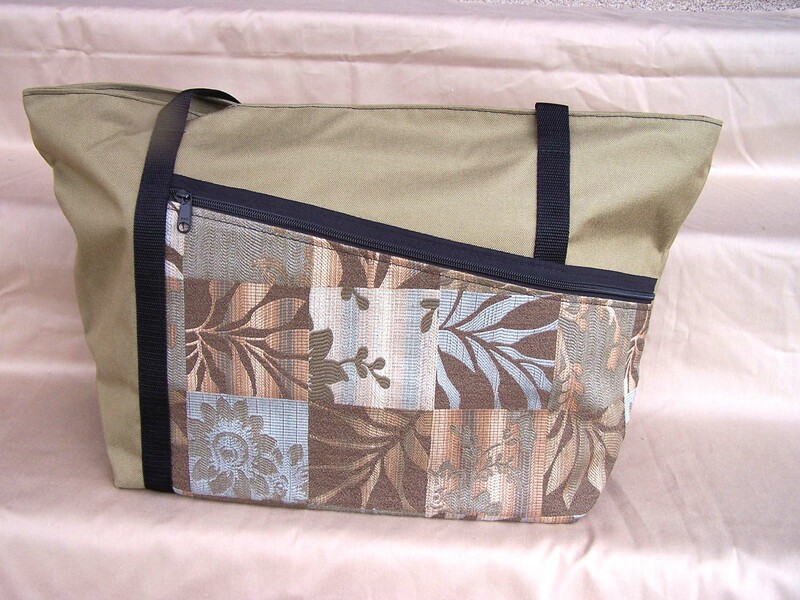 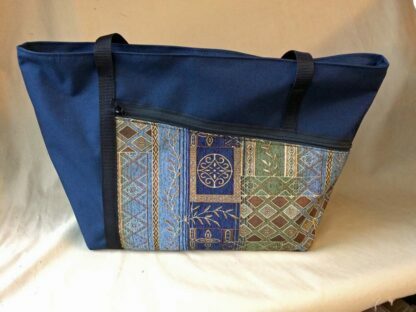 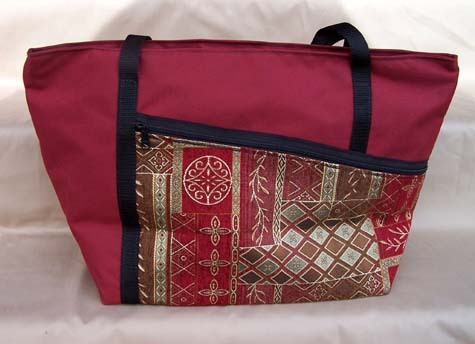 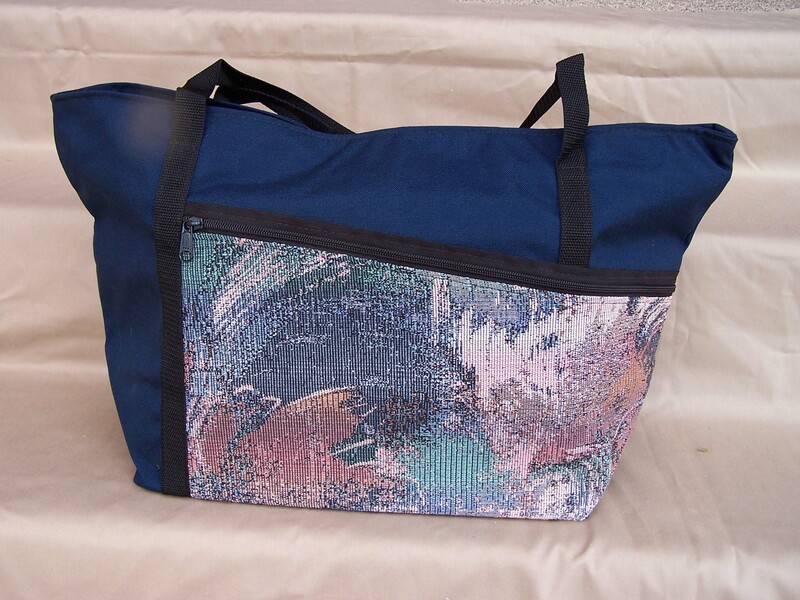 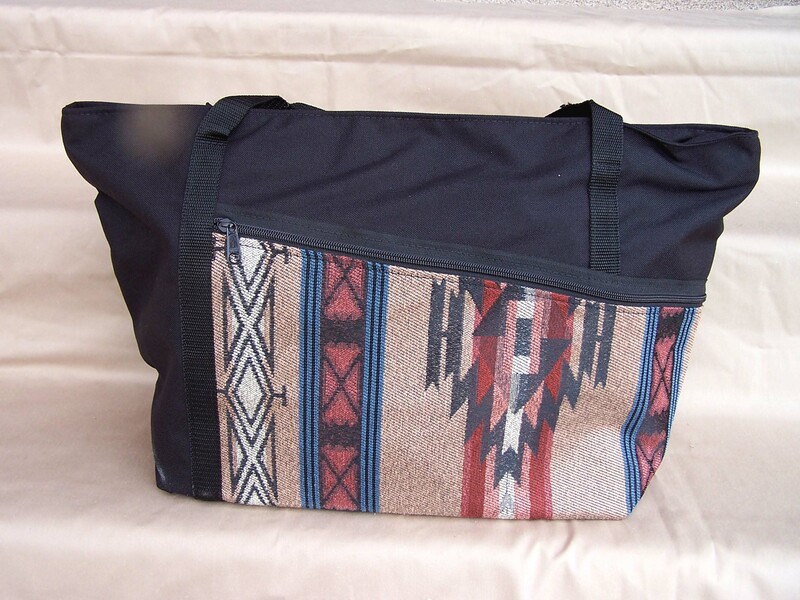 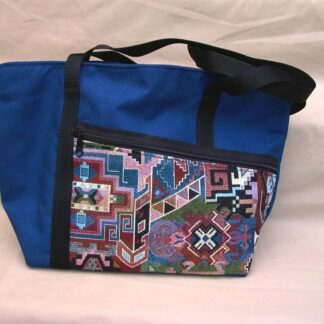 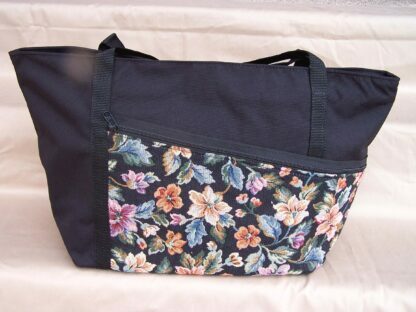 Large Tapestry Tote Bag (14H x 15L x 8D) Very handy bag for carrying just about anything , or an airline carryon, or for toting your knitting etc. Six pockets inside and two zippered pockets on the outside. 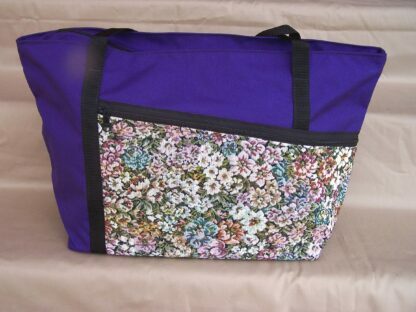 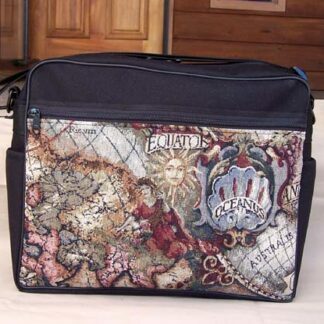 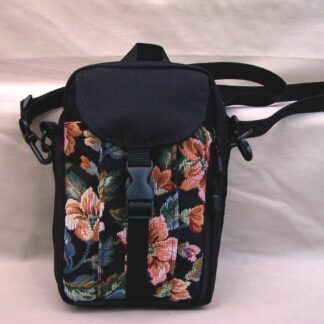 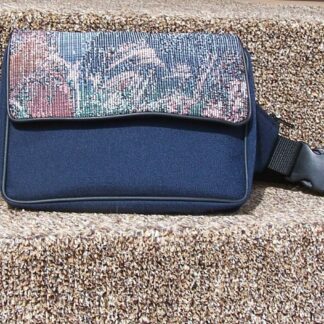 The top is zippered and opens wide for easy access.